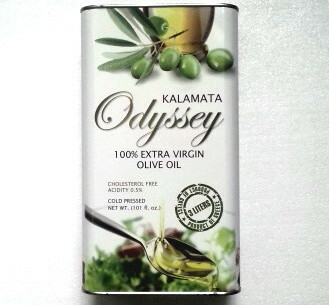 Oddysey: Superior category of traditional and selective prime olives obtained directly from the Kalamata area of southern Greece. 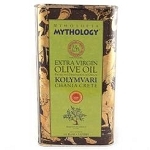 Especially selected to enrich the fruity flavor & golden green color. 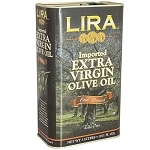 For more than a 150 years,we will keep bringing youthe highest quality ofolive oil an olive can produce.